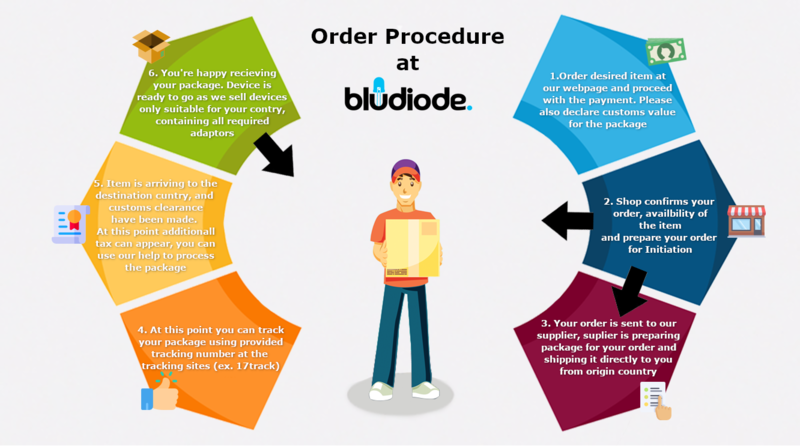 LG G6 H871 32GB Silver :: Bludiode.com - make Your world! 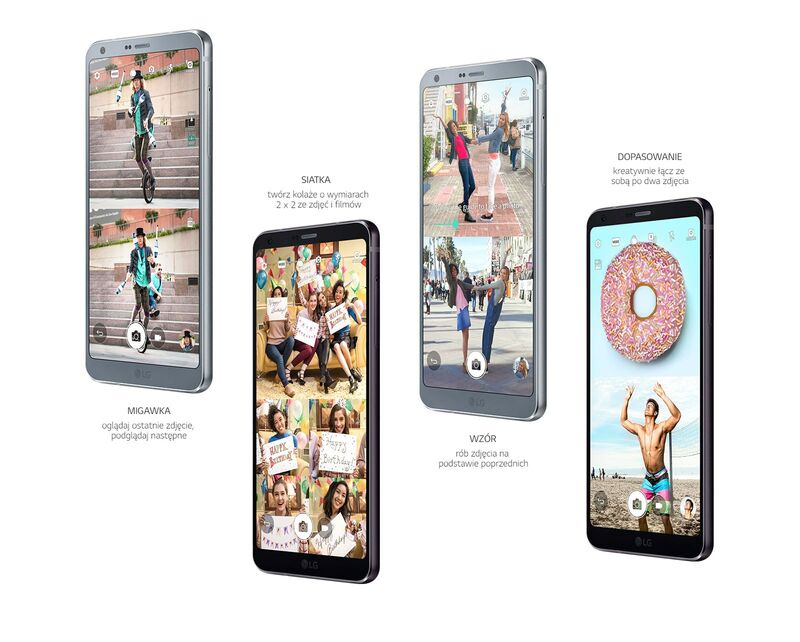 where did ramkÄ metal-glass body, premium is an LG phone G6 in the style of a new generation of smartphones. ZaskakujÄ What large display FullVision in an elegant Office device provides more space for video, text and Web pages and a wider field for games. 18:9 aspect ratio and resolution QHD Plus User najwyższÄ image quality and protect the best viewing experience. 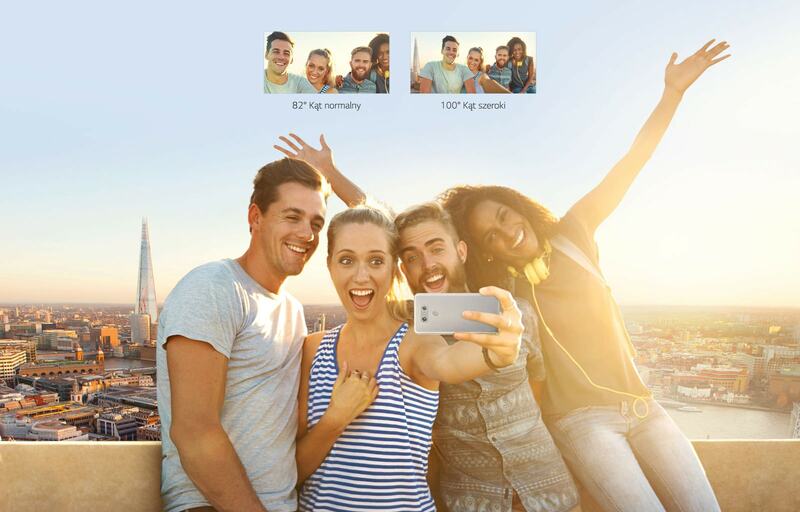 Do wider photos front camera, regardless of the topic! Capture all the fantastic views with dual rear 13 MP camera in the LG phone G6. Even more fun with photos and movies with four run modes, square photos. 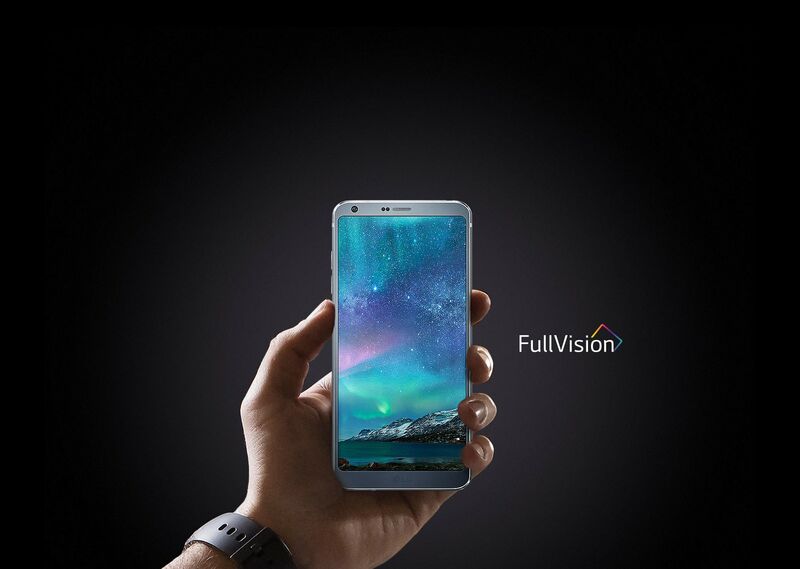 LG screen G6 with Dolby Vision ™, HDR10 and QuadHD + FullVision user CY high contrast and brilliant colours provides intensive visual experience. * You can take advantage of the HDR, the film must be recorded in the Dolby Vision ™ or HDR10. Take the LG G6 with you , where you want and don't worry about anything with water-and dustproof in accordance with normÄ IP68. 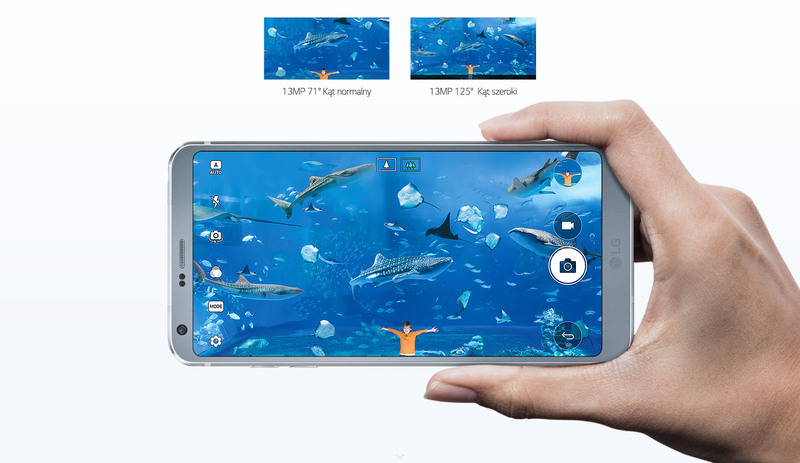 Record a fuller, richer and better quality sound with two microphones AOP and precise sound recorder LG phone G6. 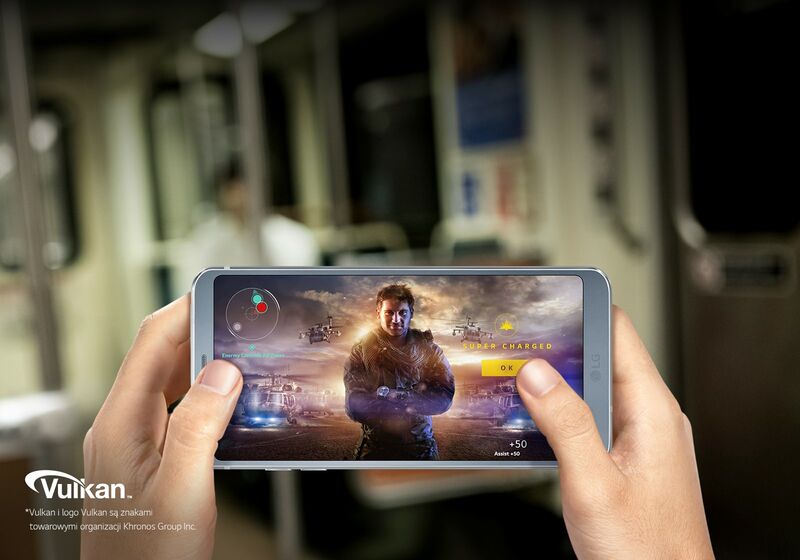 LG phone G6 will introduce you to a new world of games from pełnÄ obsługÄ Vulkan ™ technology and no worries about battery power saving mode. 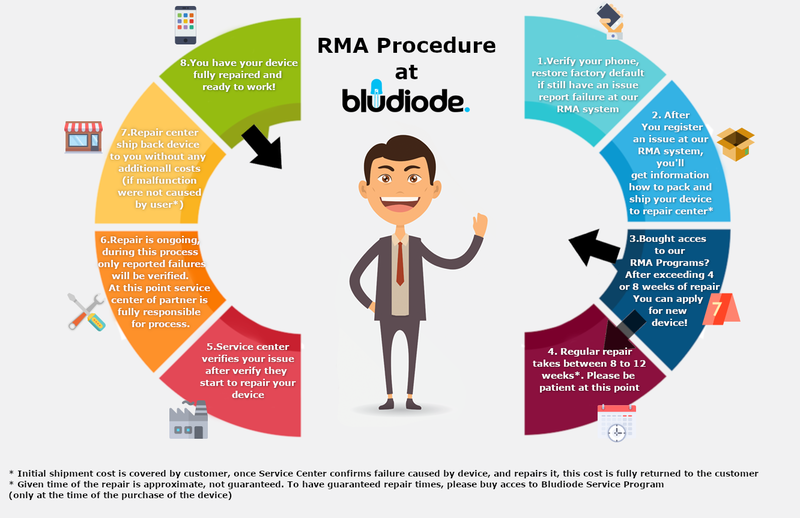 In addition, you can adjust all parameters such as resolution, frame settings and battery. YouTube ™/Gmail ™/Chrome ™/Duo ™/Google Maps ™ Play ™/Google Search ™, Google ™/disk/Google Photos ™/music/video playback/Google Docs ™, etc.